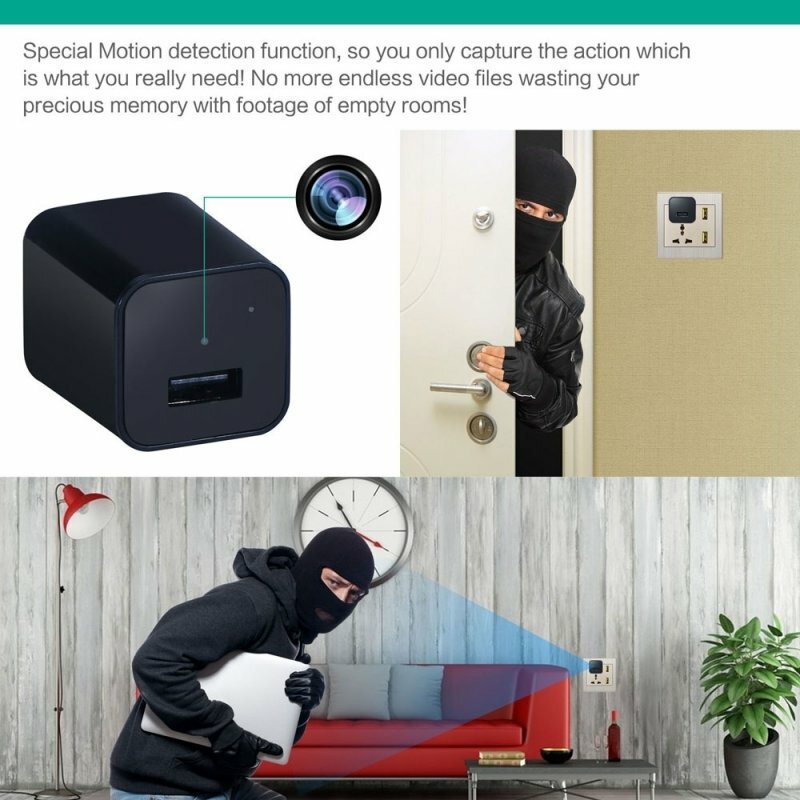 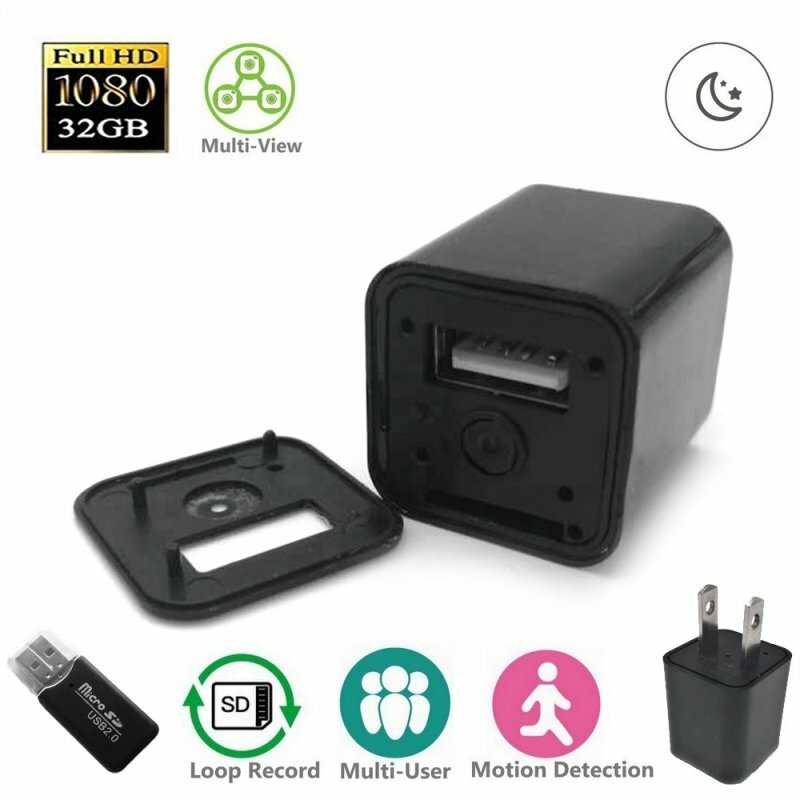 Keep wonderful life starts from this mini wireless camera! 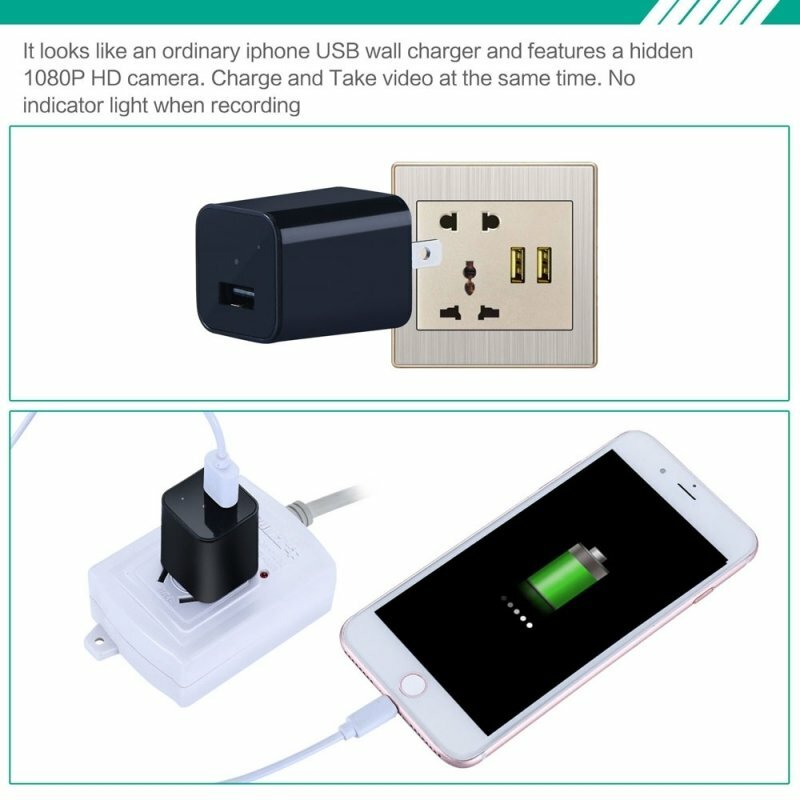 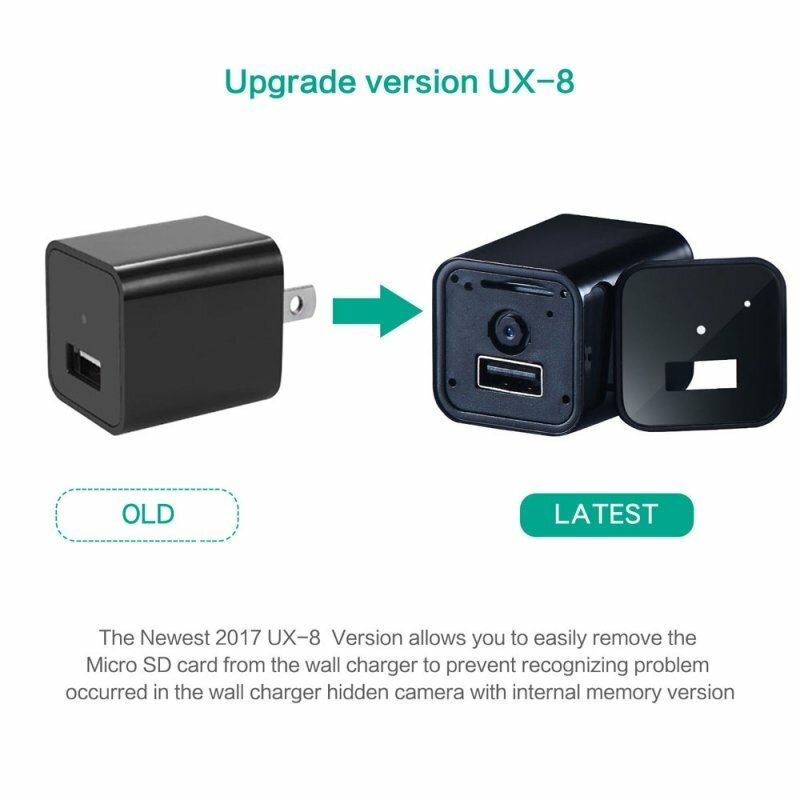 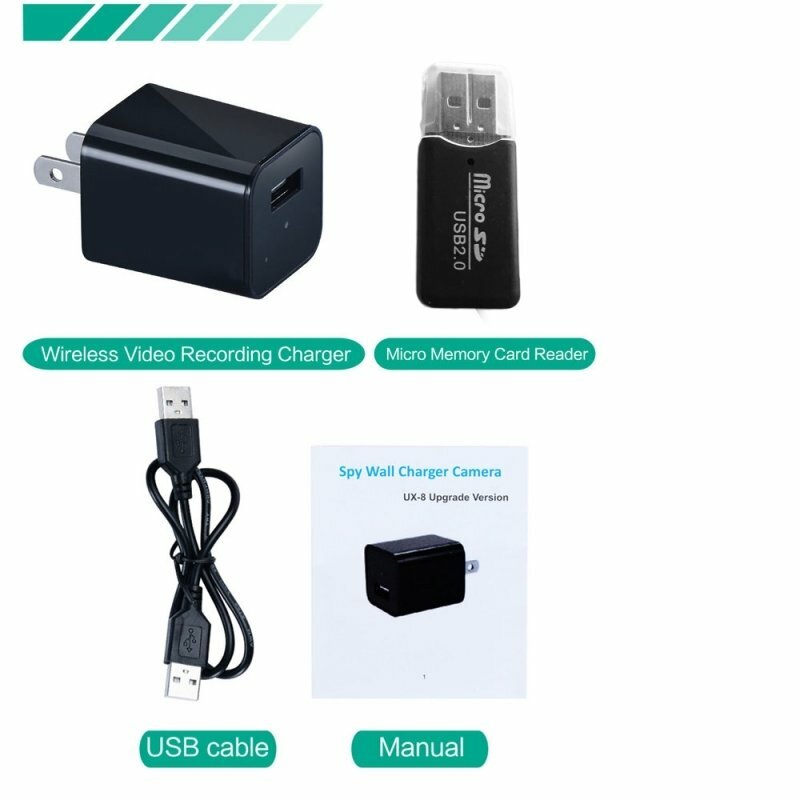 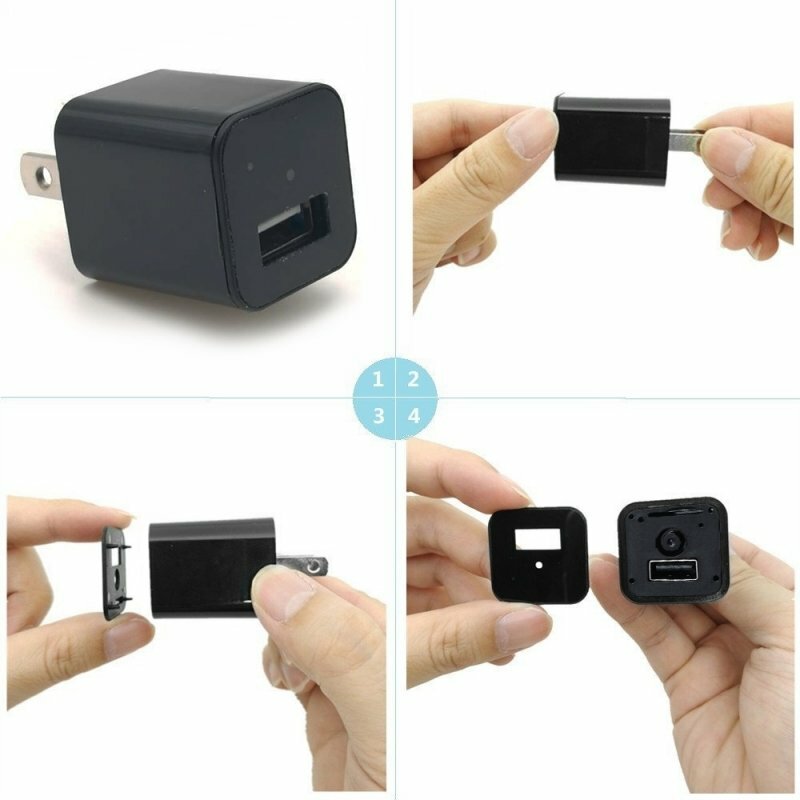 This HD 1080P USB wall charger camera Mini US Plug AC Adapter Nanny Camcorder is an ideal device for you. 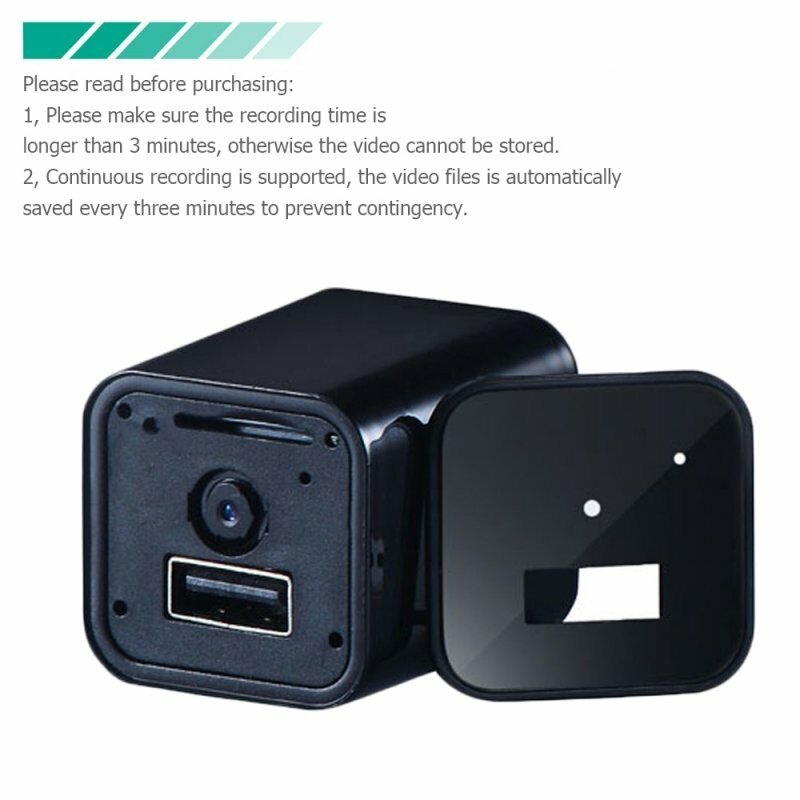 Adopting high-class material and advanced technology, this camera can record high-quality voice and video clips. 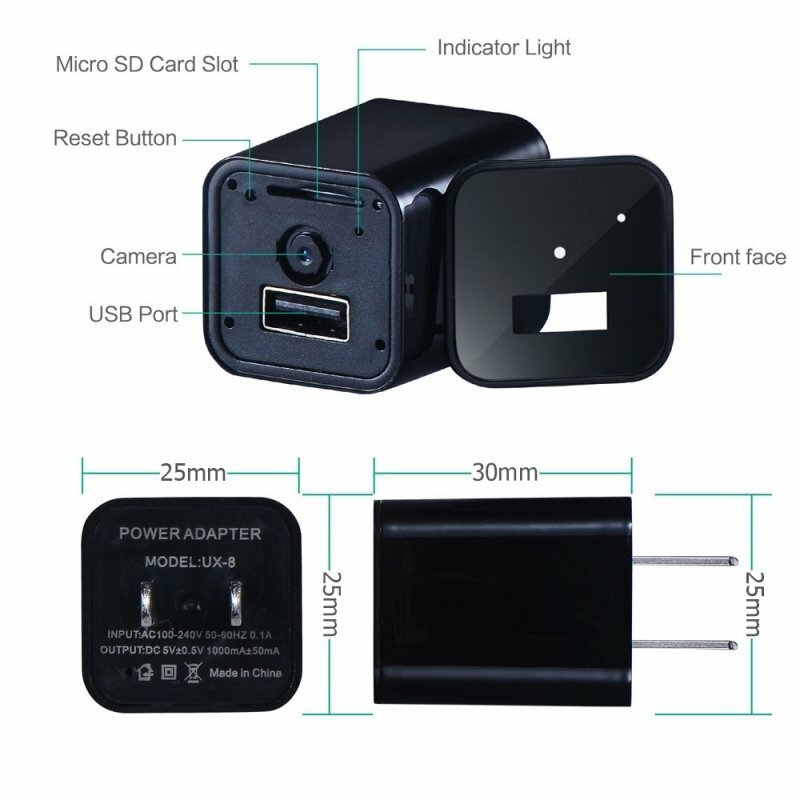 In addition, it is convenient for you to take this camera wherever you go owing to its compact and pocket-sized design. 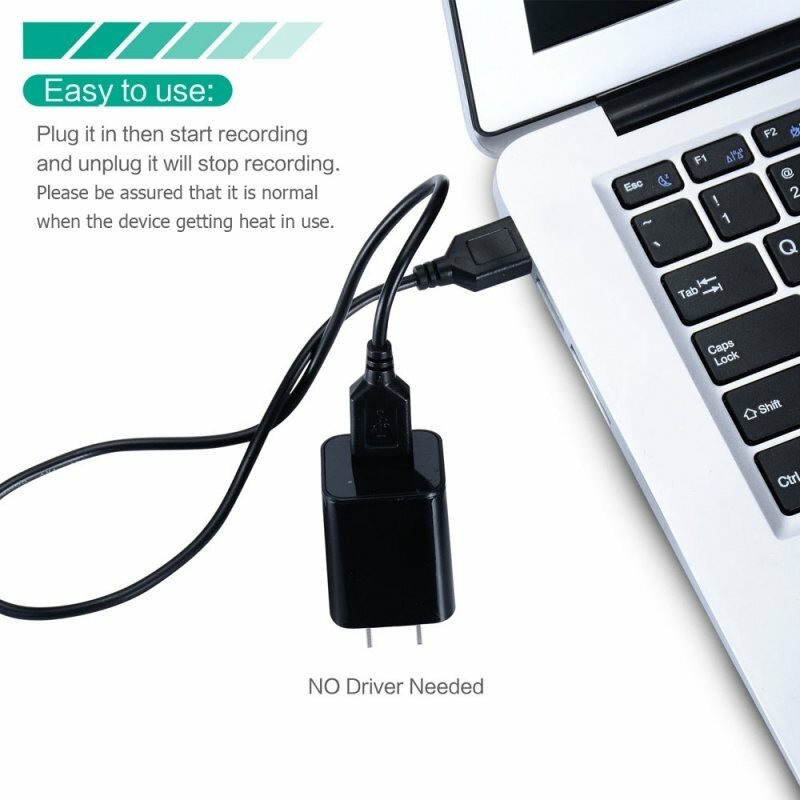 Fine workmanship makes it slim and smooth. 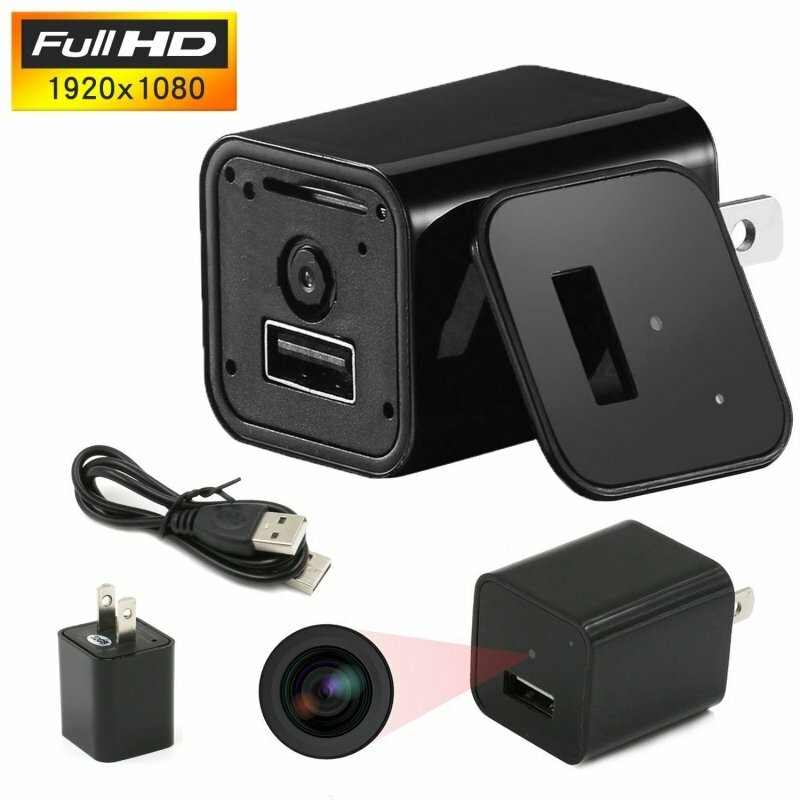 Keep wonderful life starts from this awesome camera!